Yes 2017 is here and there is a lot of innovation happening in the technology space. If you have not heard of the new car with no steering wheel and the machine that automatically does the ironing and folding of clothes for you, then you are not up to scratch with your tech news. Here are some more interesting innovating gadgets unveiled at the CES show this year. 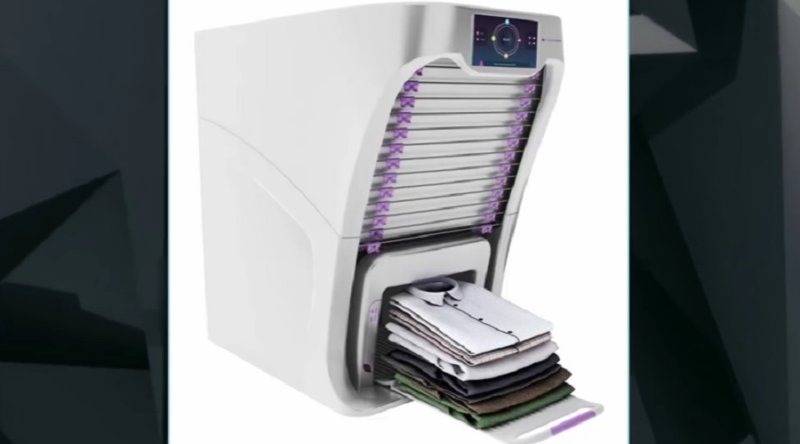 The automated ironing machine that can do the dull and drab work of ironing and folding your clothes right is called fondimate and is available for USD $850 dollars. It just got unveiled at the CES show in Las Vegas, Nevada USA…. It not only steams and presses your shirt but also folds it neatly. FoldiMate is the womens and mens ultimate dream gadget. It has created a robot that will fold your laundry. Foldi Mate’s machine does this all when you clip your clothes onto a slot on the machine (this is just the bit that takes some work). The robot then pulls the clothing over a board and steams it, then folds it. Thats it done. Too easy. You need this now! It takes the robot about just about 10 seconds to fold one item, and it has a capacity of about 15 to 20 items which is quite good and will save you quite some time. Once this smart little robot machine is finished with the whole load of clothes, it neatly delivers out the folded clothes for you to remove and stack or use. The machine is said to cost around $850 or so. 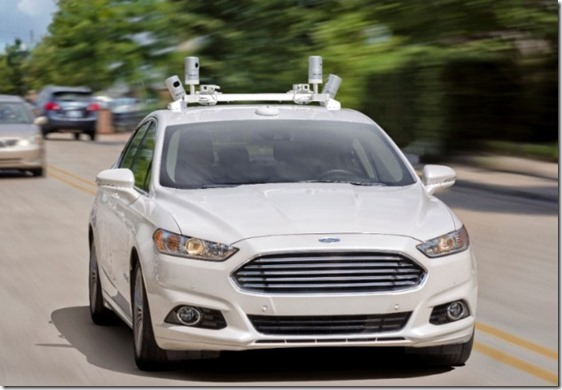 The company that is so confident about its auto driving car that they haven’t put in a steering wheel is the auto giant ford. ITS not launched yet, but its not too far away with current technology advances and will be released in 2021. Ford plans to build a fully autonomous vehicle without a steering wheel or pedals by 2021, the company announced. The vehicle will be aimed at ride-hailing and ride-sharing fleets. Well ironing automated gadgets and cars that have no steering wheels is not the only breakthroughs of 2017. The LoveBox was invented by a French guy who missed his wife. She wasn’t as tech minded as him and didn’t like Skype or WhatsApp calling methods, and so he thought about a more convenient and romantic alternative to send messages between the two of them. The sender using love box can type a small message for the receiver to see on a mirrored surface. 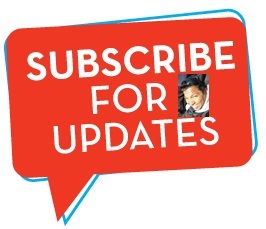 The box heart spins when there’s a new message and the message is delivered. It will cost $120, with shipping starting in June 2017. 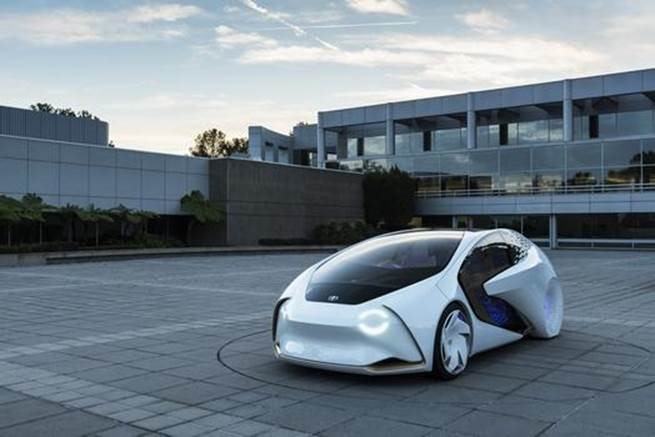 The future of cars is self-driving cars, but Toyota wants to give you more than that. The Concept-i vehicle shown at CES 2017 show would be capable of driving autonomously, with its biggest draw is the smart artificial intelligence that powers it. 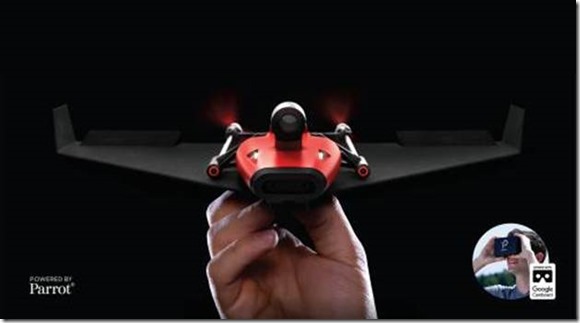 Gadgets I crave and I could not , not feature this amazing drone from parrot.They make amazing drones and this ones a bit special. The gadget PowerUp FPV lets you experience flight as if you were sitting in the cockpit of your very own paper airplane creation. This takes the virtual reality to another level with its ingenuity. The airplane generates a live video stream to the included VR cardboard Viewer. You can see what your plane sees, and also control your paper drone with intuitive movements of your head making it soar higher that you expected. You need to get this! What not to love about this laptop ? I still am in search for the perfect laptop, i got a DELL laptop last year – but im due for an upgrade and change and this one makes me takeout my wallet!! This will turn out to be many peoples dream laptop. It’s got the power and also the screens to go with it. When you’re using a laptop for doing work, playing video games, Hacking code or streaming Netflix , one screen isn’t just enough. So why settle with two and instead have three? The good thing is that the company says the screens can be used independently or together as one giant display. 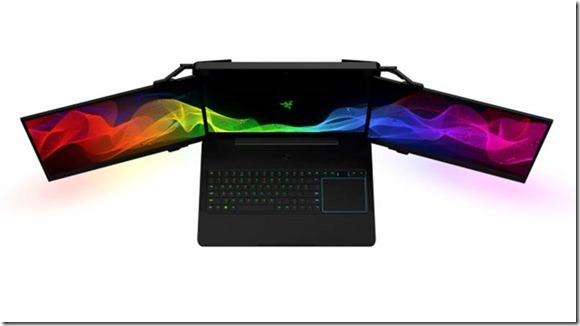 Theta all to pro – the only con is – It weighs 12 pounds, which is more than the average notebook but more closer to top end gaming laptops. Smartphones have become popular beyond belief and its takes over the phone world so much so, that we can’t do without one in everyday life. The thing that is on everyone’s corner of the mind, but not many people talk about is radiation from phones. People have started to put their smart phones in their back pockets or front pockets at the risk of it slipping off and falling or getting lost, but he radiation fear still persists in the corner of your mind. Spartan has developed a undergarment that looks to shield any man’s family jewels from this modern dilemma. It’s called the Spartan Boxer Briefs and these special undergarments feature anti-radiation tech that aim to protect men’s health and fertility. It does this by creating an electromagnetic shield that blocks wireless radiation from cellphone and WiFi signals. One of the other gadgets that is close to my heart and got released recently is a gadget by Kingston. I collect USB drives! I think that company is a south korean company, they have quality stuff and I have bought from them before. 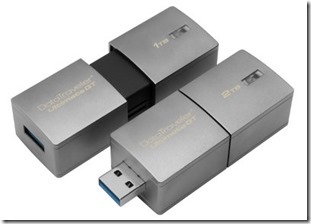 They just released a 2 terabyte USB drive , daymm ! I mean 2 TERABYTE in a small little USB that’s amazing. The company has created a 2 TB pocket flash drive (also available in 1TB), called DataTraveler Ultimate GT (Generation Terabyte). This is now the world’s largest capacity USB flash drive. 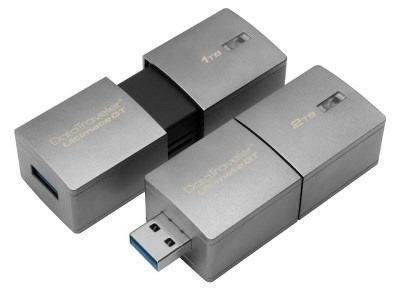 Data Traveler Ultimate GT offers superior quality being made of a zinc-alloy metal casing for shock resistance. The CES show is one of the biggest technology shows in the world and most big companies worth their money showcase their new breakthrough products in this show. Look out for the 2018 show next year! This year among other things, there was a lot of focus on self driving cars and home robots as well. Connect Expo is a major trade show – combined with multiple Industry & Technology tracks – focused on how to stimulate innovation, increase collaboration and drive growth and productivity through investment in technology. 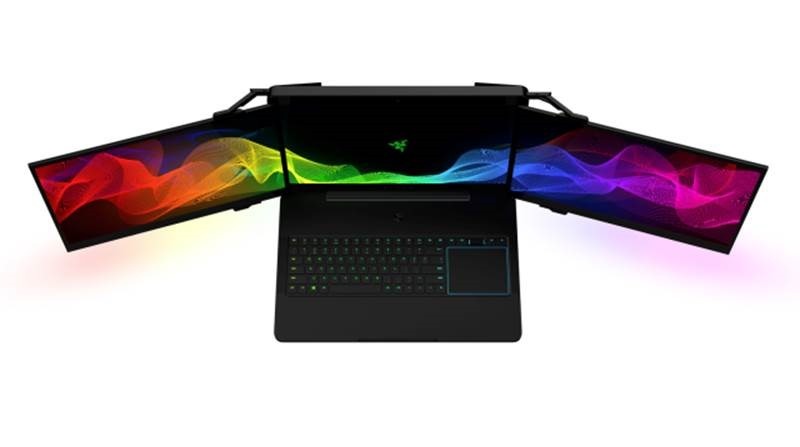 oh wow will u look at that 3 screen laptop :O why dont they just also make colo monitors that have 2 other monitors come out of it? would be awesome dont u think? Ok this is some future type of stuff! i love these type of tech gadget lists! thank you very much for this amazing content about gadgets!